Halloween is so much fun when it comes to decorating! When my kids were younger, I filled the house with “cute” style Halloween decor, but now that they are older and do not go trick or treating anymore, I have transitioned into more adult, elegant decor items. 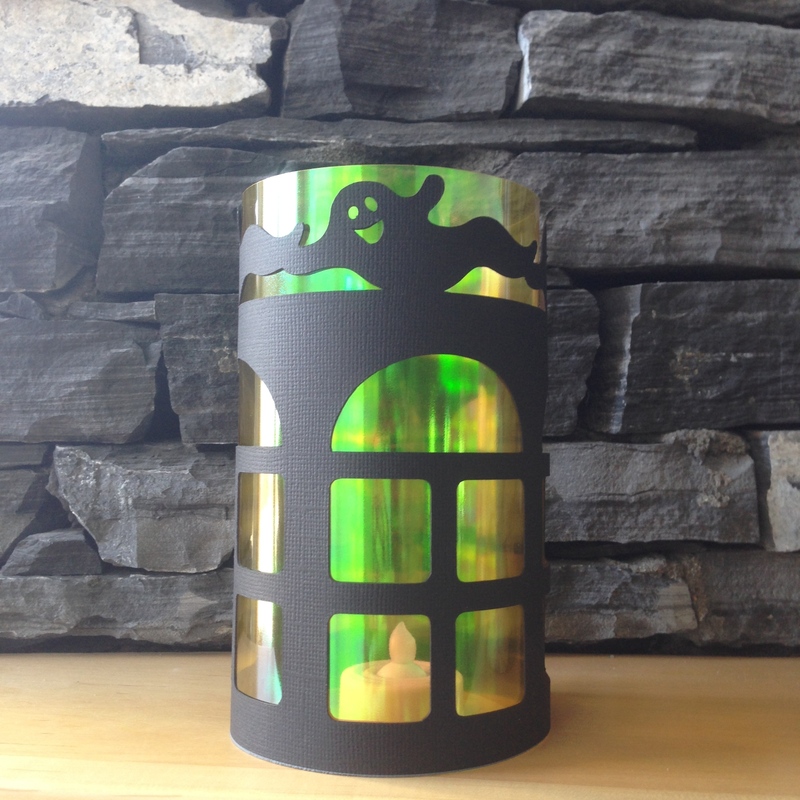 I used my Brother ScanNCut to design the lantern from a single piece of Bazzill Raven card stock. I rolled up a piece of Bazzill Specialty Yellow Mylar to create a glass effect inside. Mylar is so cool and with the battery operated tea light inside, it has a multi-coloured shimmer. 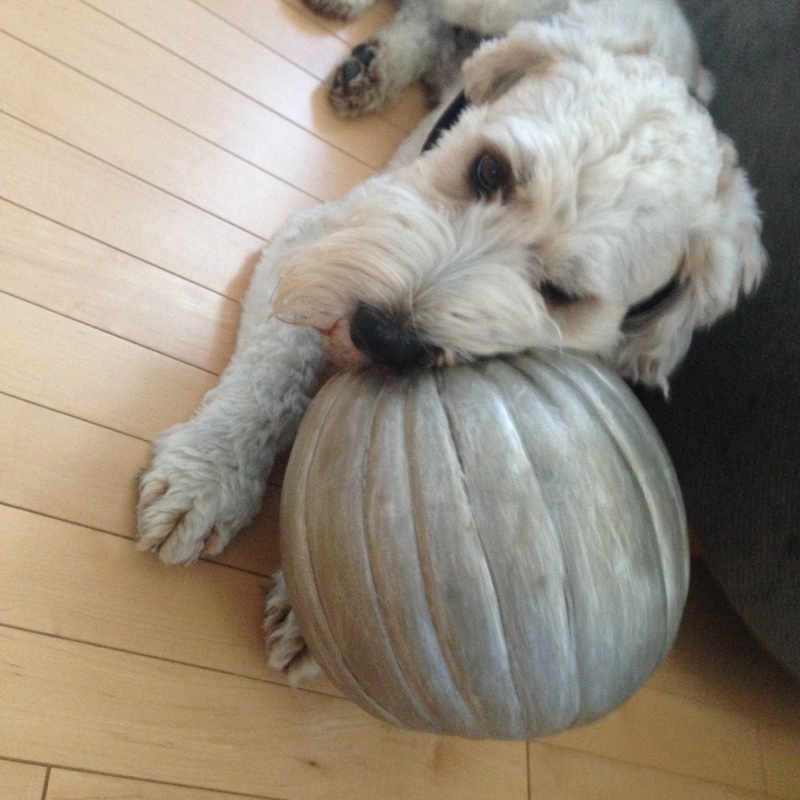 Sadly, I had to place my pretty silver and white pumpkins, along with the luminary, out of reach of my pup. He is a little goblin, stealing everything and very naughty! You can click HERE to learn more about how I made this luminary, which is featured on the Bazzill Basics blog. And here is a video that shows how I used the Brother ScanNCut to design it.